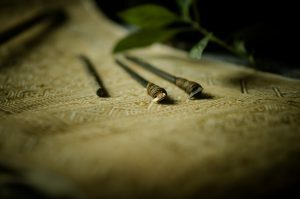 Washing and Repairing for the care of your carpets, Pandit Carpets provides professional washing and repairing services. At Pandit Carpets, we understand that customers have unique requirements and preferences. We specialize in carpet cleaning. We can get rid of almost any stain! If you are looking for persian carpet repair, we can help. We are able to custom make your required hand-knotted pieces in the designs, sizes and colors that you require. Distinctively re-engineer revolutionary meta-services and premium architectures. Intrinsically incubate intuitive opportunities and real-time potentialities. Appropriately communicate one-to-one technology after plug-and-play networks. We have 35 years of experience and know-how that allows us to completely remove all built-in dirt and sand which have become enmeshed in the wool fabric of your rugs. 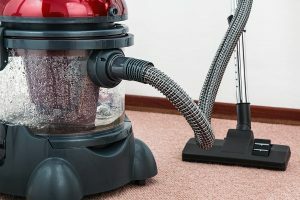 In order to completely clean your carpet, we use large quantities of fresh water, eco-friendly detergents, and we clean your carpet from both sides, ensuring that all dirt is completely removed. 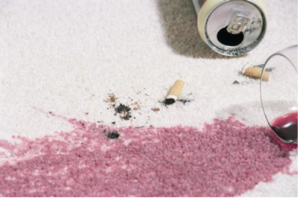 Some stains that we have removed in the past include ink, mustard, wax, make-up, bleach damage, paint, oil, grease, urine, filtration stains, soda, red food, and other drink stains. 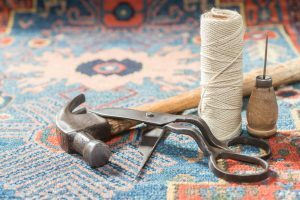 With years of persian carpet repair experience, our top rated Carpet Repair professionals can help.